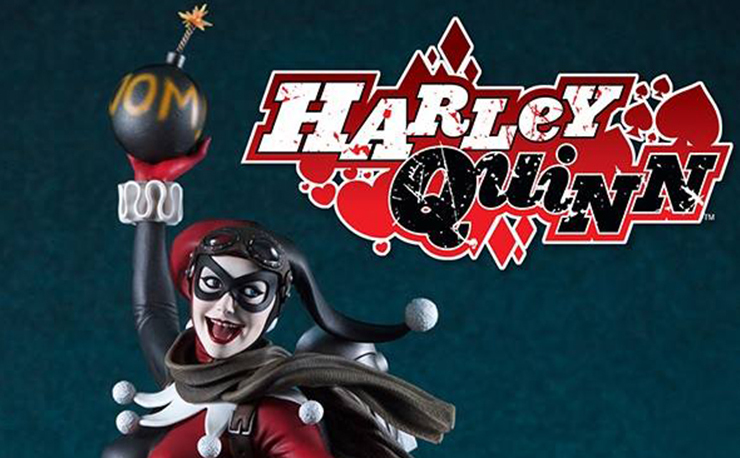 Harley Quinn remains one of DC’s most popular characters following her introduction to the mainstream audience in last year’s Suicide Squad film. 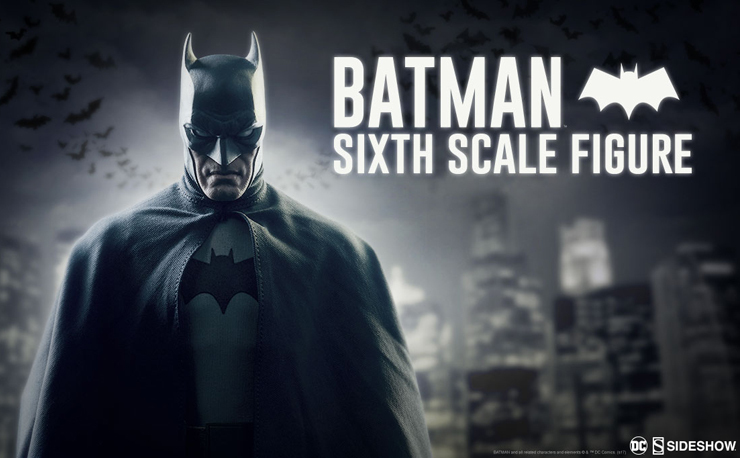 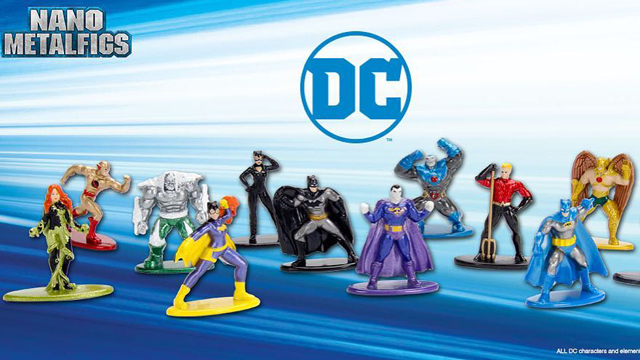 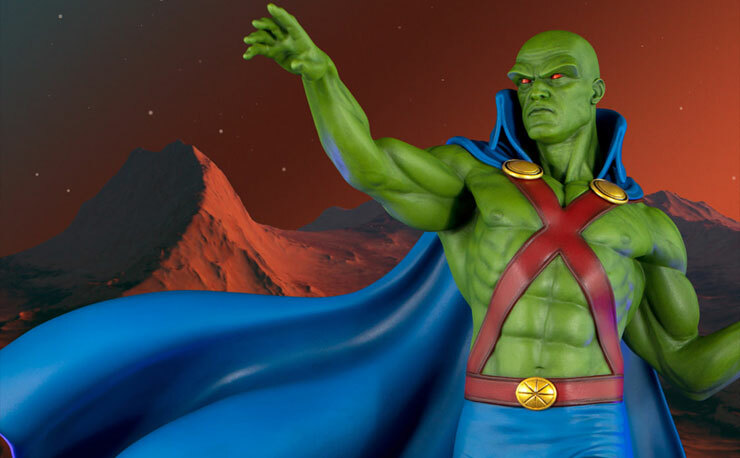 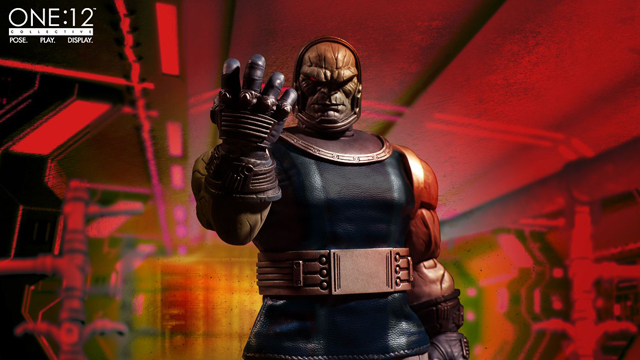 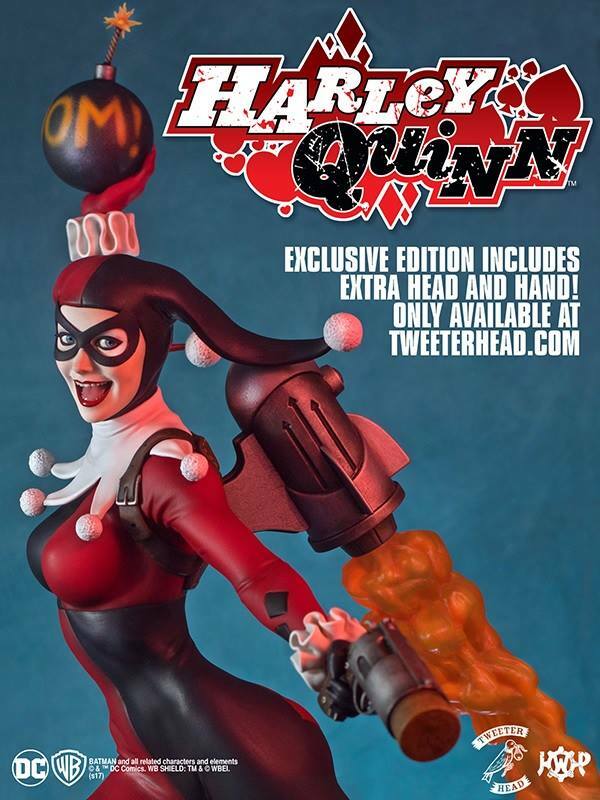 We’ve seen a million redesigns of the character in the past few years, and now Tweeterhead is taking a stab with their own revamp of The Joker’s favorite gal with this brand new statue. 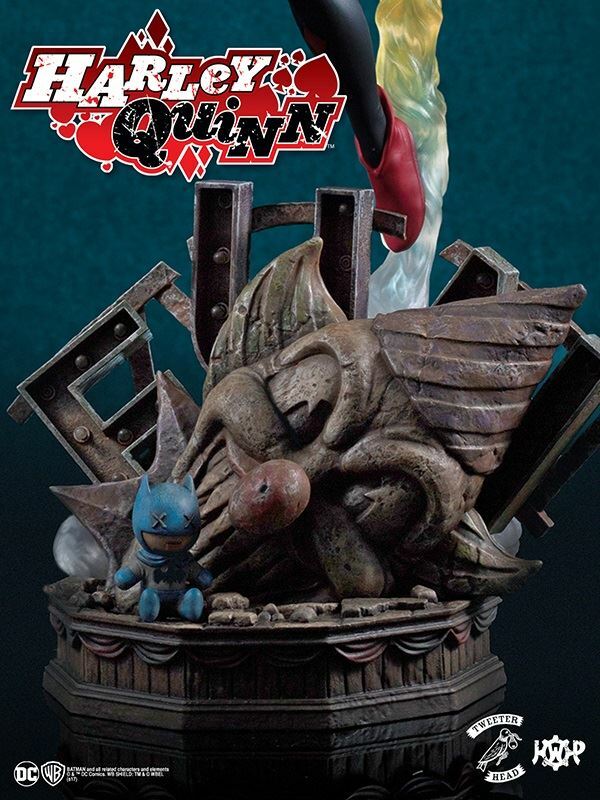 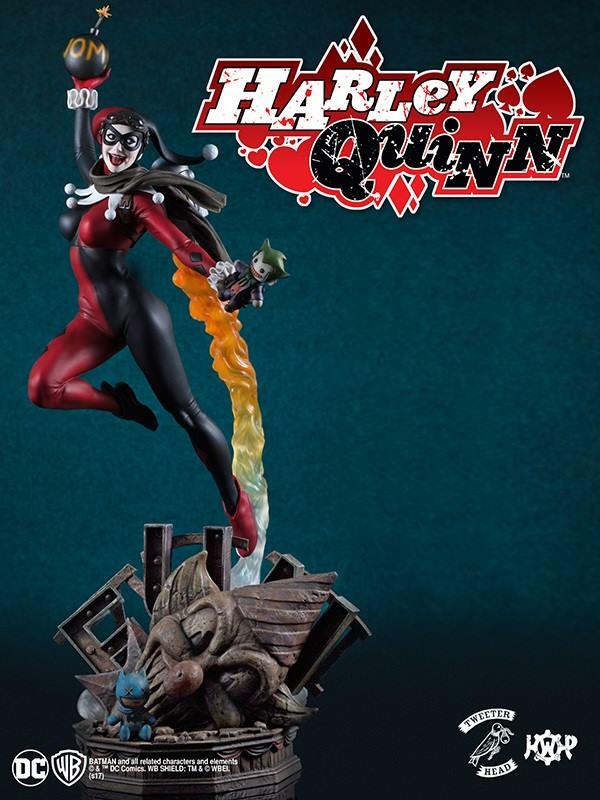 The first in a new series of DC Comics Statues labeled “Super Powers Collection”, this Harley Quinn maquette stands 18.5” tall and features a design that mixes Harley’s classic look with some modern nuances. 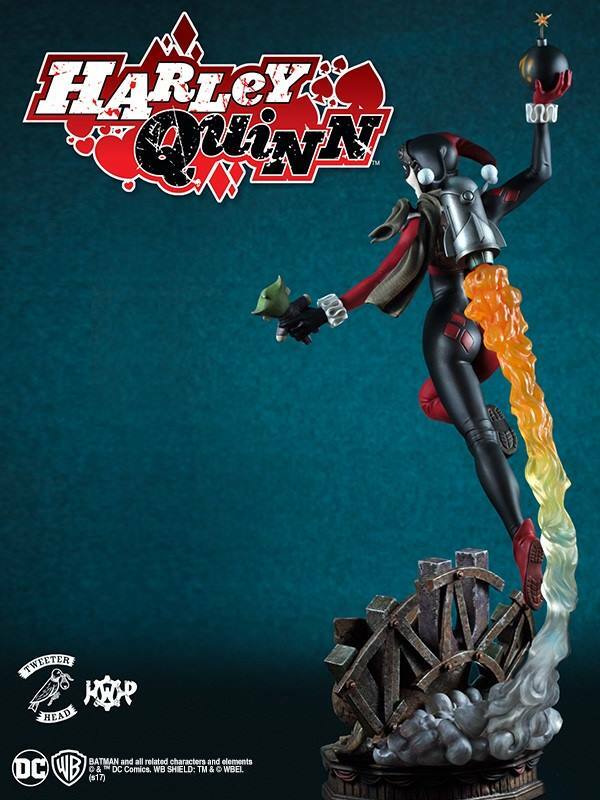 Blasting off with a jetpack and ready to blow something up with a bomb in hand, this statue incorporates some incredible details including little dolls of both The Joker and their arch nemesis, The Batman. 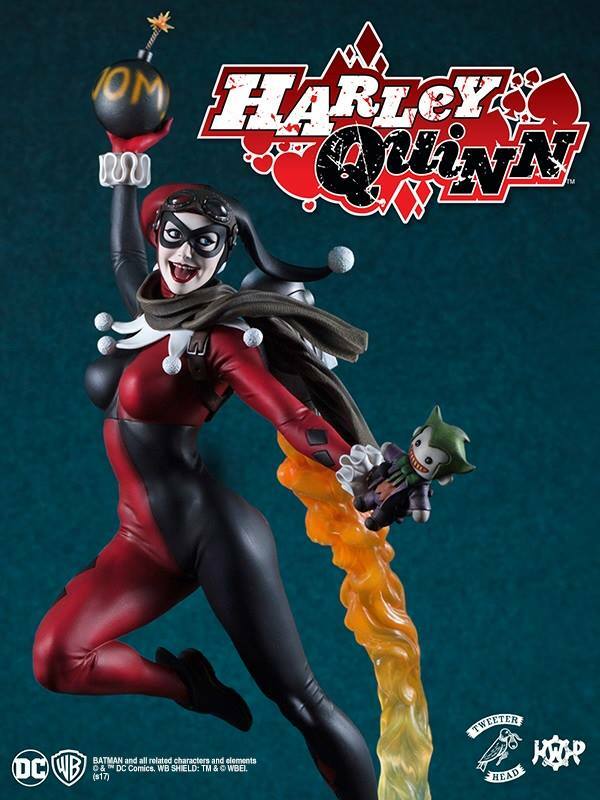 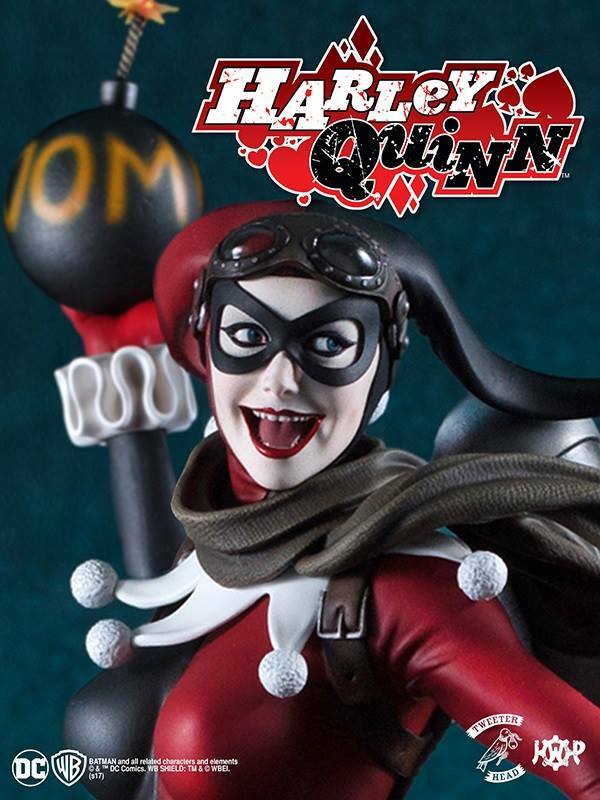 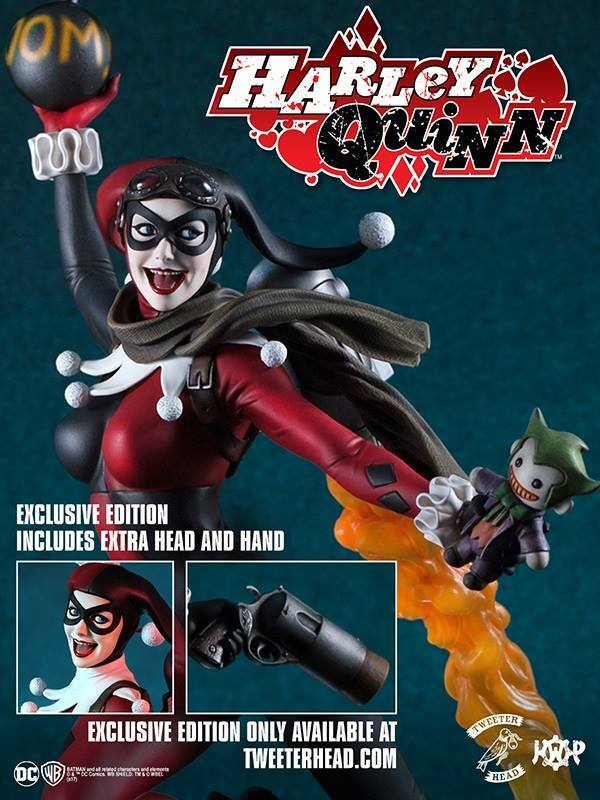 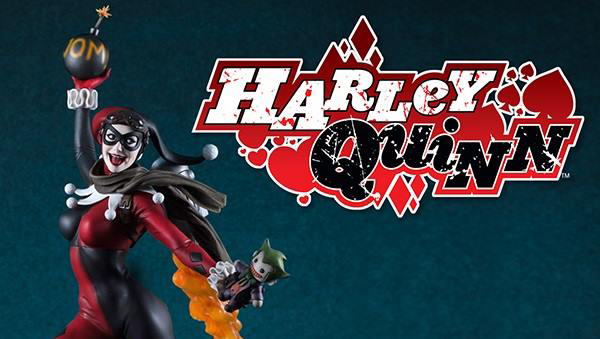 Pre-orders are now available here, and if you order from Tweeterhead, you get an exclusive alternate hand and head that shows off Harley without her scarf and goggles. 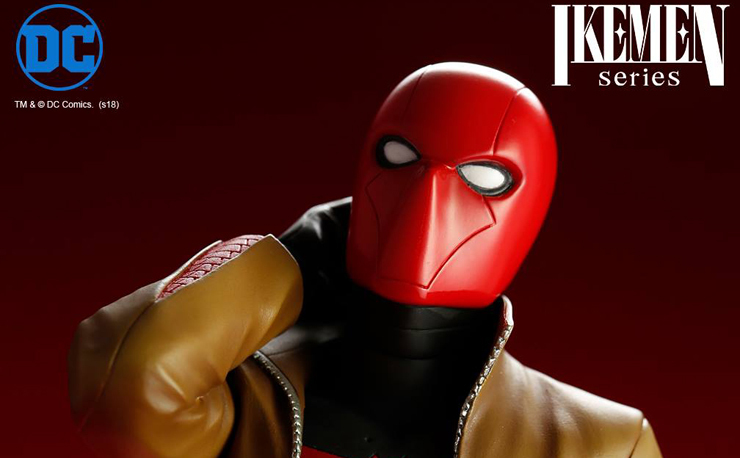 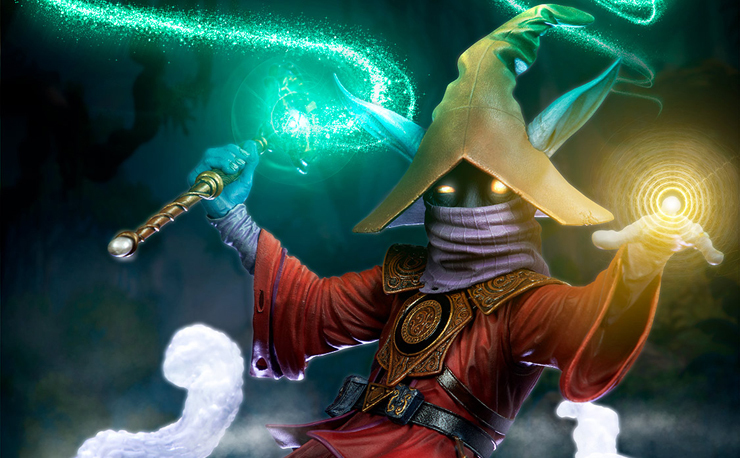 Shipping is expected Aug 2017 – Oct 2017.